for our Conference Group Rate. Mention Group “Strength & Honor Ministries”. Vendor Spaces are available for you to showcase your products or services. Register now as spaces are limited! Corporations are invited to participate in our conference as a Sponsor. We have several levels available for you to partner with us! 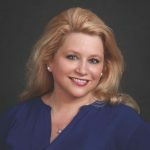 For three years, Allison experienced the joy of being Women of Faith’s dramatist, performing her original one-woman pieces for over 200,000 women in arenas around the country. She counts walking the same platform as the Women of Faith “porch-pals” among one of the profound honors of her life. Currently, she has the joy of teaching at conferences around the country, watching from the wings as God brings His daughters more fully to life. To learn more about Allison, visit www.AllisonAllen.net. 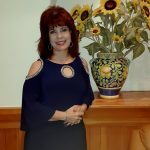 LORENA ANDRESS is the Assistant Director of Strength & Honor Ministries. With a bible in her hand and a heart for lost souls, Lorena leads and disciples women to draw closer to God. She leads Bible study, mentors college girls and speaks to women throughout her community and beyond. 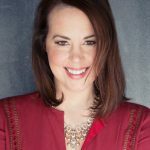 MINDY DAMON – Dr. Mindy Damon has been involved in music and women’s ministry in the U.S. and abroad. She continues to enjoy the opportunities the Lord opens up for her to share encouragement and challenges with others. Of particular interest to Mindy are ministry topics involving worship revival awakenings, intimacy with Christ, and challenges common for the Christian woman. 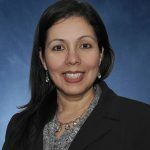 She is currently an Associate Professor at Liberty University’s School of Music, in the Department of Commercial Music. 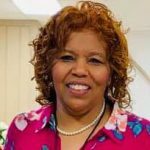 LAURIETTA FAULKNER – Mrs. Laurietta Faulkner is a pastor’s wife, national women’s conference speaker, and Sunday school teacher. 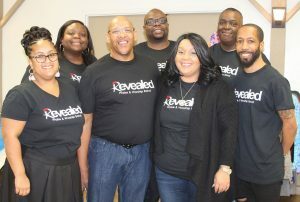 She and her husband Pastor Glenn Faulkner are the Co-founders of the Annual Christian Couples Retreat. 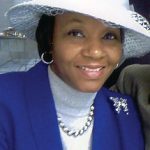 Laurietta loves to write, teach Bible study and is an avid basketball fan. Her life verses are I Tim. 1:17 and Romans 1:16. 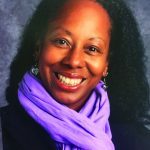 DAWN THOMAS – Dawn is a High School principal, conference speaker and mentor to women and young girls. Her faith and trust in the Lord came during her college years at Duke University where she earned her undergraduate and master’s degrees. God has faithfully led her on a journey to walk more intimately with him since then. She is currently working on her EDD at Liberty University in Lynchburg, VA.
Our event venue host The Kirkley Hotel and Conference Center is offering a special rate for Conference attendees. Please call 434-237-6333 and mention the group “Strength & Honor Ministries” to receive our special group rate. 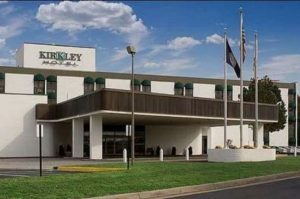 The Kirkley Hotel and Conference Center is located at 2900 Candlers Mountain Road in Lynchburg, VA. We look forward to seeing you on August 10! Below are some promotional and media downloads to share with your church and community groups.